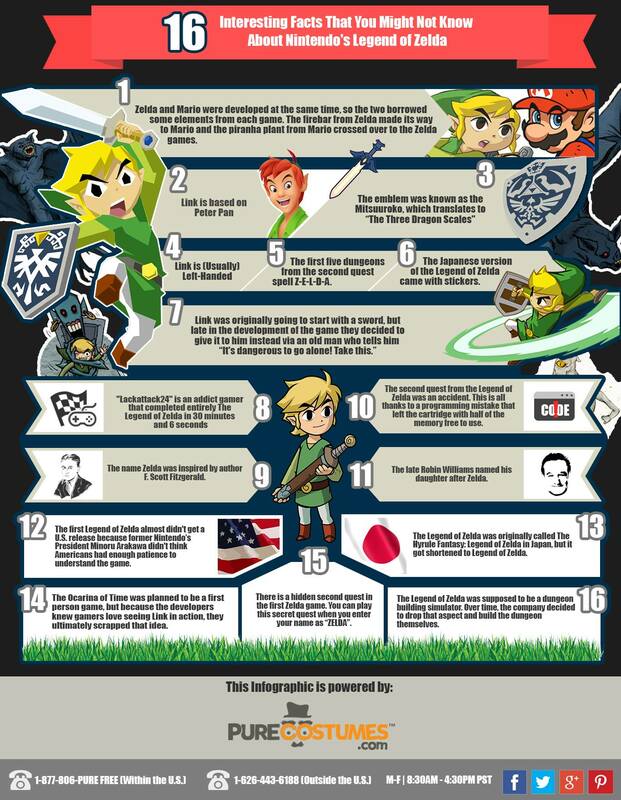 The Legend of Zelda has become one of the most popular game franchises for Nintendo. So whether you're a gamer or not, I'm sure you can recognize the main character, Link, who is often mistaken by some non-gamers as the titular, Zelda. However, years before it became a household name, the Z-master had its humble beginnings as a game in the Famicom Disk System, which was being developed alongside Super Mario, another well known Nintendo game. And even though this game was released a long time ago, quite a few years in fact, there are still a few facts that you can learn about this epic action-adventure game. 1) One of the main reasons Mario and Zelda share similar game playing attributes, is because both of their games were developed around the same time. For instance, the fire-bar from Zelda made its way to Mario, where as the piranha-plant from Mario crossed over to Zelda. 2) Have you ever noticed how Link’s green outfit and long cap resembles another character that's good a jumping? Well, minus the blonde hair, that's because Link is actually based on Walt Disney's version of Peter Pan. 3) The triforce has become an icon in itself that is almost always tied to the Zelda games. You can see this logo in every game, and was based on a Japanese emblem called the Mitsuuroko, which translates to “The Three Dragon Scales”. 4) If you look very closely you'll notice that Link always holds his sword in his left hand. So yes. That's right. Link is Left-Handed. 5) In the second quest of the original Legend of Zelda game, you'll notice that the shape of the first five dungeons spell the word... Z-E-L-D-A. 6) Because the game was initially developed in Japan, Japanese gamers got much better perks with their version: such as a better soundtrack and stickers. 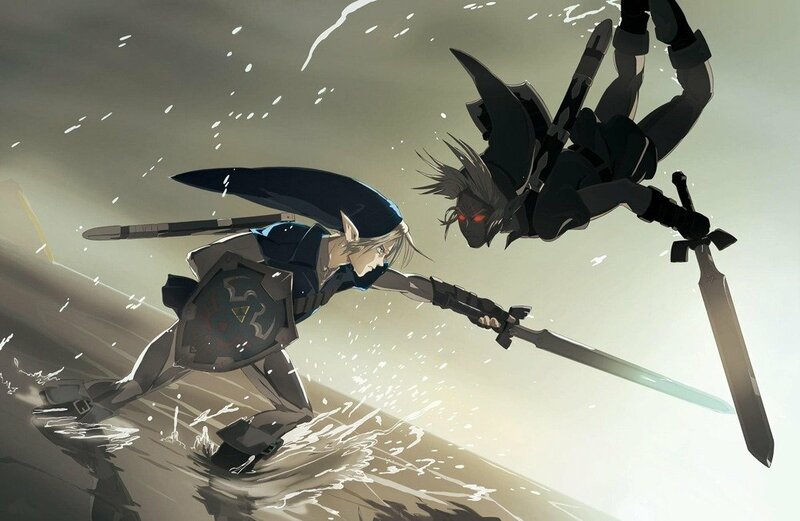 7) Originally Link was going to start off his adventure with a sword. However, late in the development, the game designers decided to give it to him via an old man who says, “It’s dangerous to go alone! Take thi.”. 8) Speed runs are now famous in every video game, as this is often the point where people will try to finish the game in the fastest way possible. The Legend of Zelda is no exception either. “Lackattack24” is an addict gamer that completed the Legend of Zelda in 30 minutes and 6 seconds. 9) The name Zelda was inspired by the wife of the author of the 1952 novel, The Great Gatsby, F. Scott Fitzgerald, who's name was Zelda Fitzgerald. She was born in 1920, and she died in 1940. 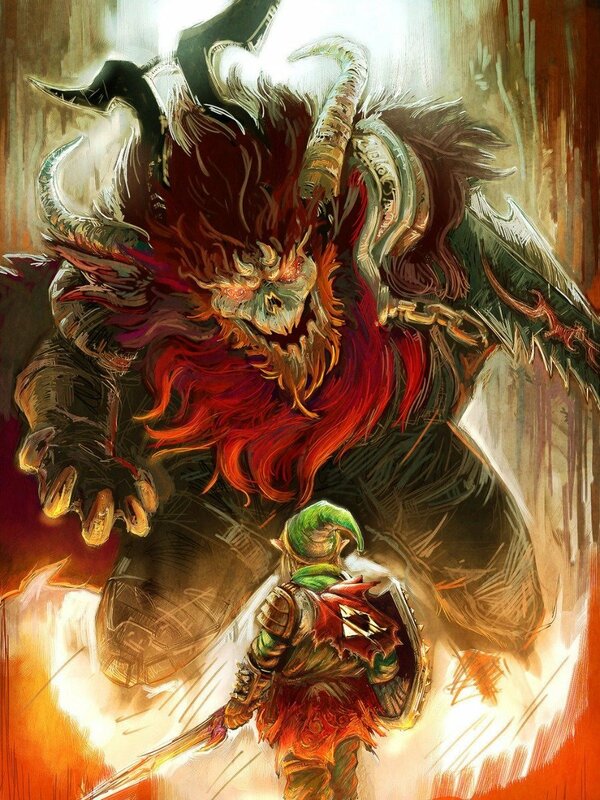 10) The second quest from the Legend of Zelda was an accident. This is all thanks to a programming mistake that left the cartridge with half of the memory free to use. 11) The late, great, Robin Williams was a big Zelda fan. As a matter a fact, he was such a big fan, he actually named his daughter after the titular princess, Zelda. 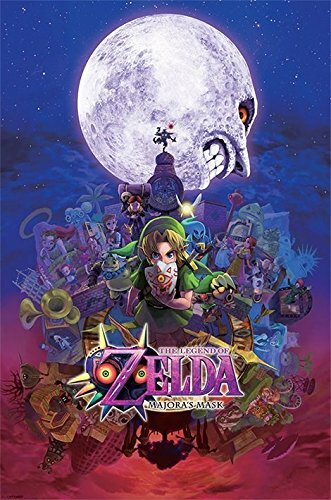 12) The first Zelda game almost didn’t get a release in America, mainly because the former Nintendo president, Minoru Arakawa, didn’t think Americans had enough patience to understand the game. 13) In Japan, The Legend of Zelda was originally called 'The Hyrule Fantasy: Legend of Zelda'. It only got shortened to Legend of Zelda for the American release, presumably because it was easier to pronounce. 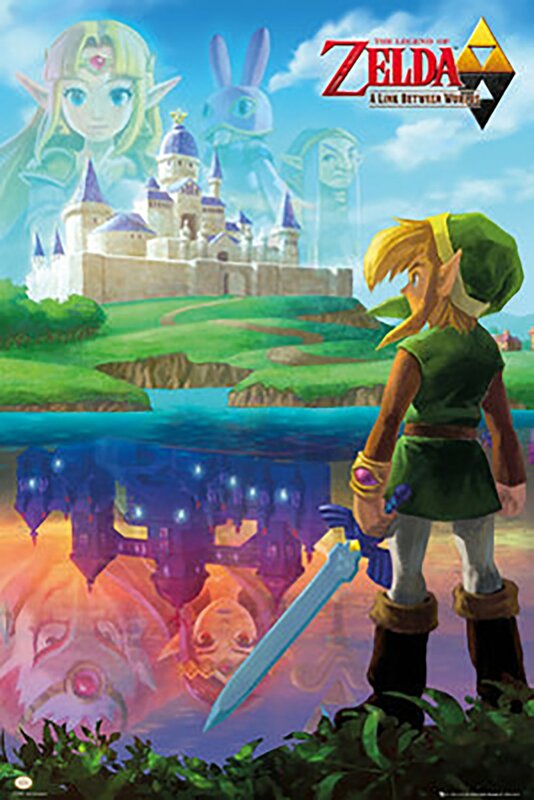 14) The Ocarina of Time was planned to be a first person game, but because the developers knew that gamers love seeing Link in action, they ultimately scrapped that idea. After all, Link has been such a big part of the game, removing him from the screen can be quite a downer. 15) If you enter your name as 'Zelda', you can play a hidden second quest in the first Zelda game. 16) TLOZ was supposed to be a dungeon building simulator, yet Nintendo wanted to make use of the re-writable aspect of their newest platform after NES, the Famicom Disk System, so that the Zelda game was being developed as a creation tool that lets you build your very own dungeons. Thankfully, over time, the company decided to drop that aspect and build the dungeons themselves. As well as being a new mom, excited to discover all the joys that motherhood brings, Lisa is also part of the Purecostumes.com Digital Ideation team.